Drupon Rinpoche, who was expected to teach at KSD Edinburgh on October 15th is regrettably not coming at this time. Hopefully Rinpoche will be able to come next year. Meanwhile, for those who are unable to attend Drupon Rinpoche’s full courses at Samye Ling, Rinpoche will be giving a one day teaching there on Saturday October 7th on Methods of Cultivating Kindness. This is part of the 4th Anniversary events being held to honour Akong Tulku Rinpoche. 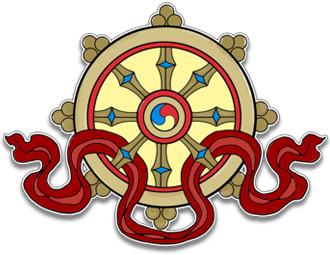 Further information is on the Samye Ling website.